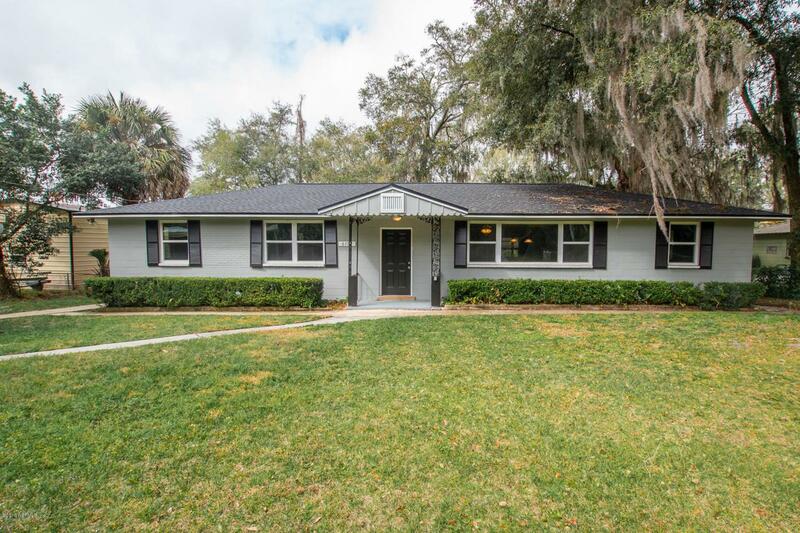 Adorable home in Hyde Park Circle ready for its new owner. This home is greeted by beautiful laminate flooring in the large living room followed by the perfect flow through the Dining Room and Kitchen. The Kitchen has Stainless Steel Appliances, beautiful new cabinets and all new finishes. New carpet in the bedrooms and fresh paint to go with it. There is an extended hallway in the back of the home leading to the laundry area that is covered by windows to enjoy the natural light. Aside from the 3 bedrooms, there is a bonus room perfect for a play room or game room. Out back you can enjoy an extended covered patio overlooking the generous in size yard, while the side yard leaves plenty of room to park your boat or RV. New Roof, covered parking, and detached shed for storage are a plus!